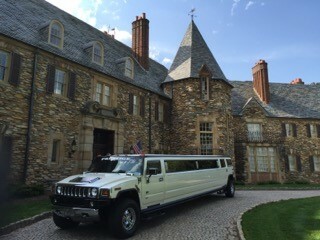 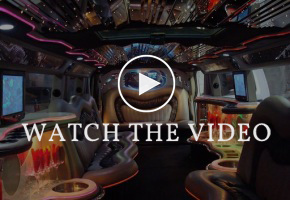 The ultimate luxury limousine for your wedding day. 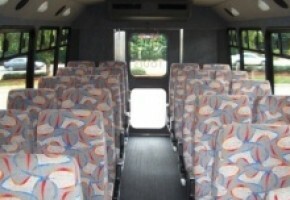 This model seats up to 10 people and has all of the amenities. 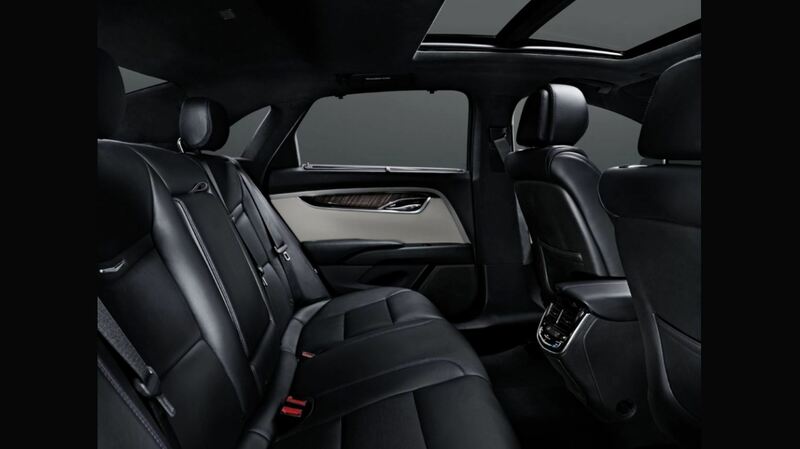 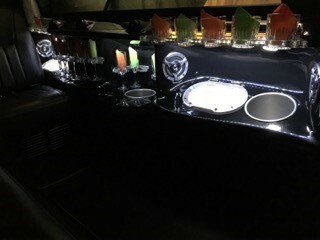 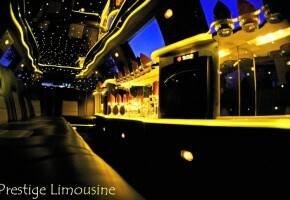 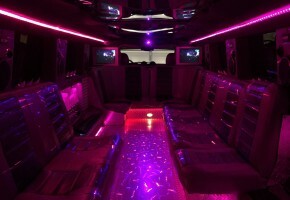 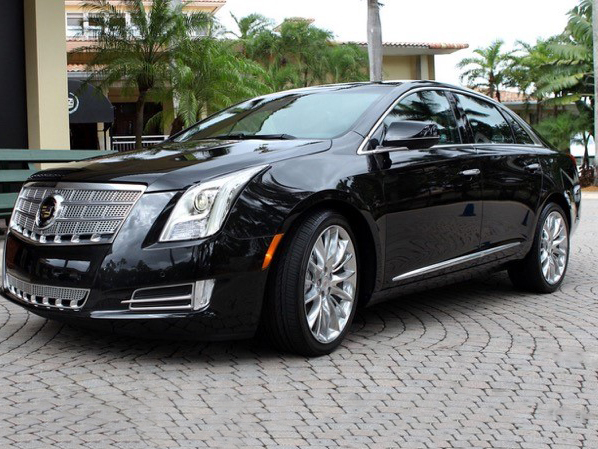 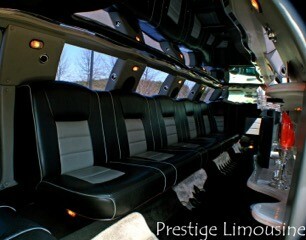 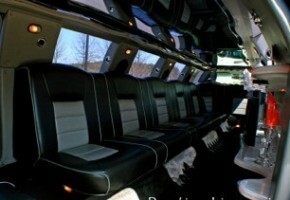 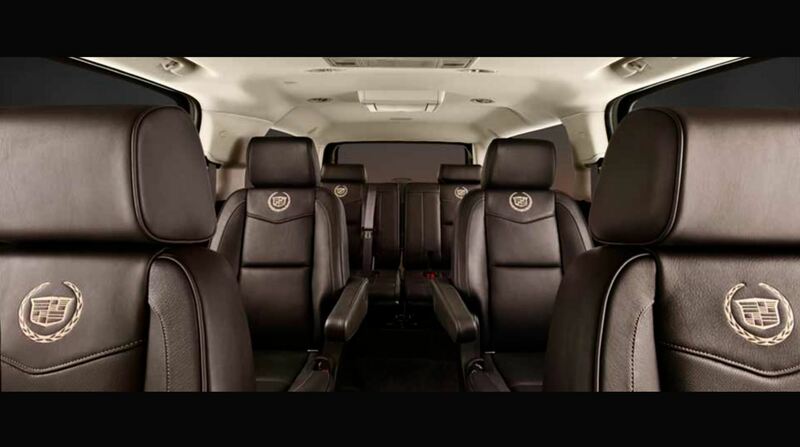 The ultimate luxury limousine for any occasion. 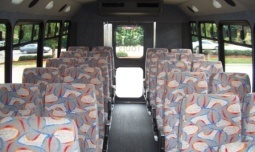 This model seats up to 8 people and has all of the amenities. This model can seat up to 12 passengers with minimal luggage. 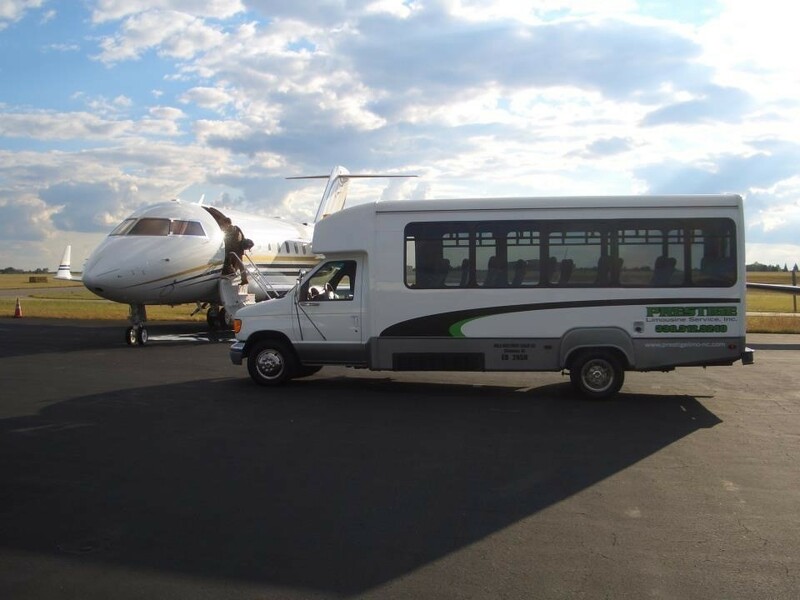 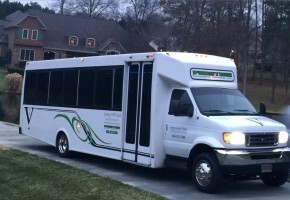 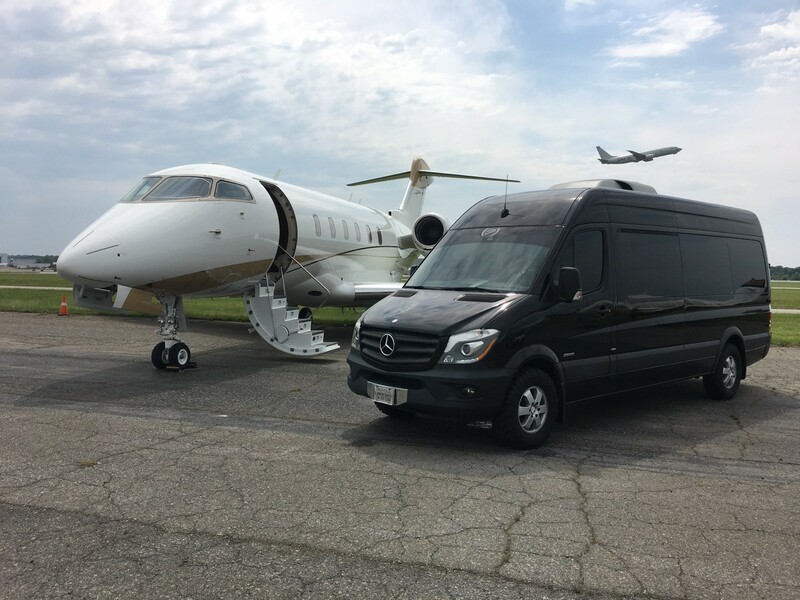 Great for transporting larger groups to the airport or for events like wine tours and also to shuttle passengers to different venues for weddings and corporate gatherings. 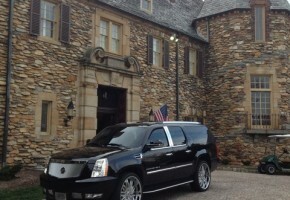 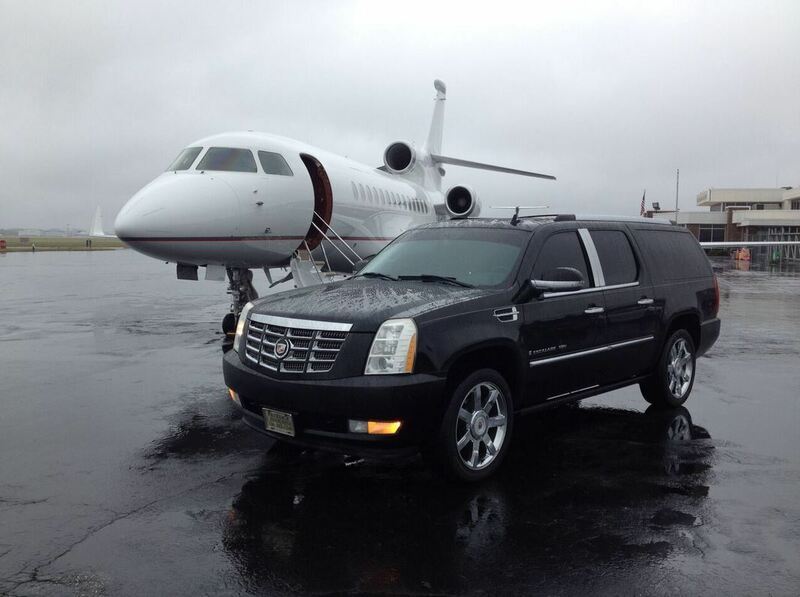 Airport, Business or Airport, corporate, wedding transportation. 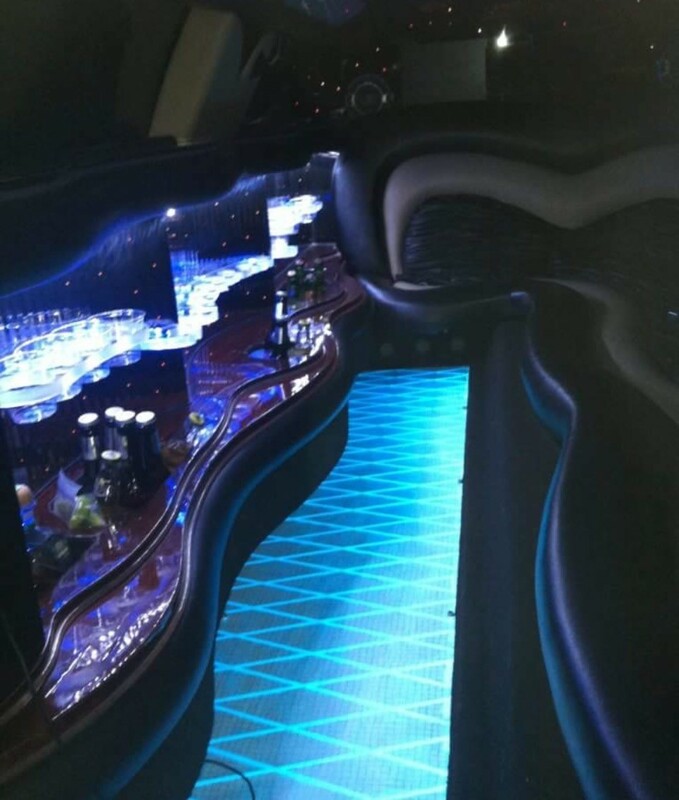 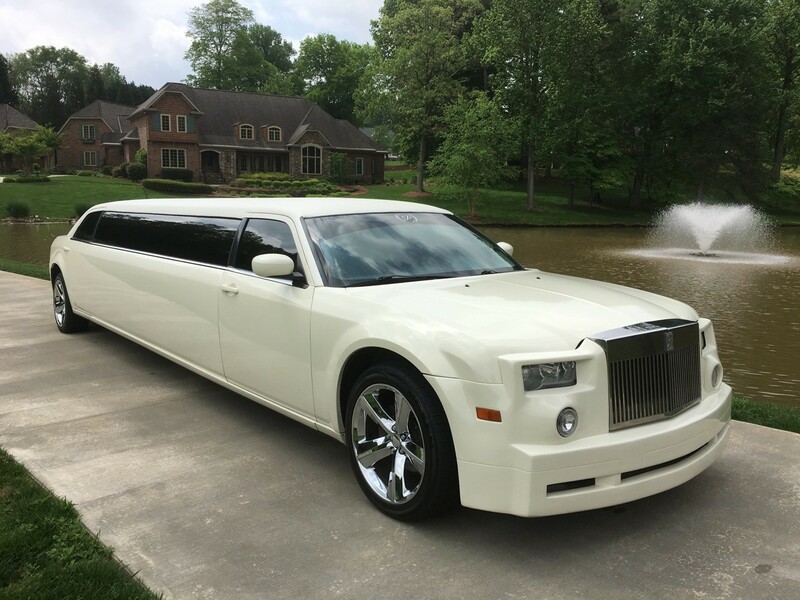 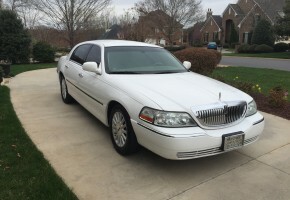 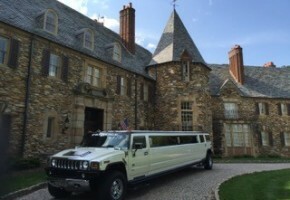 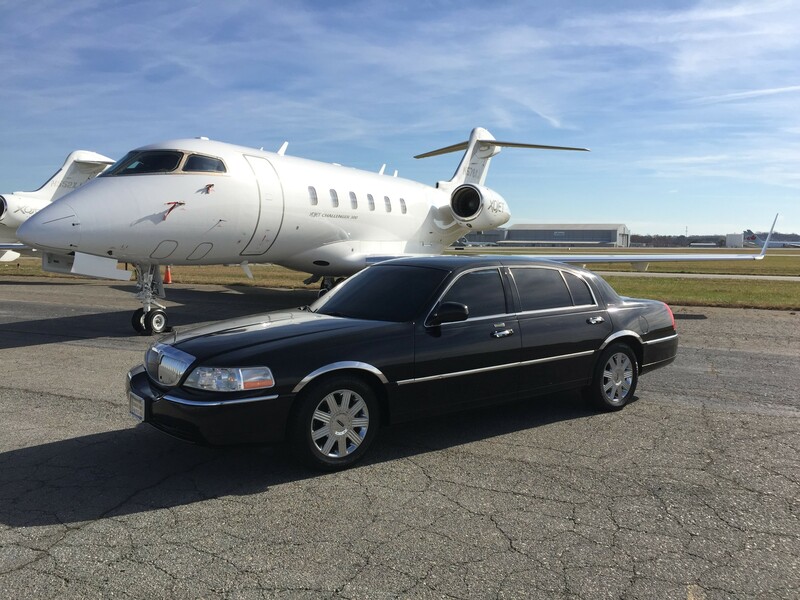 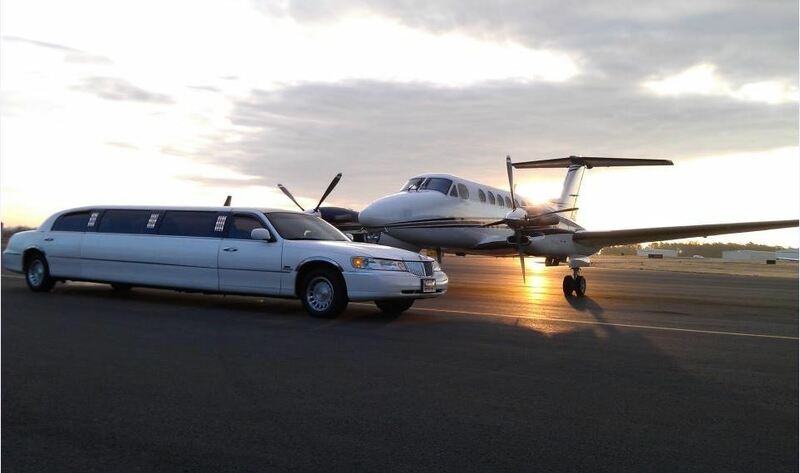 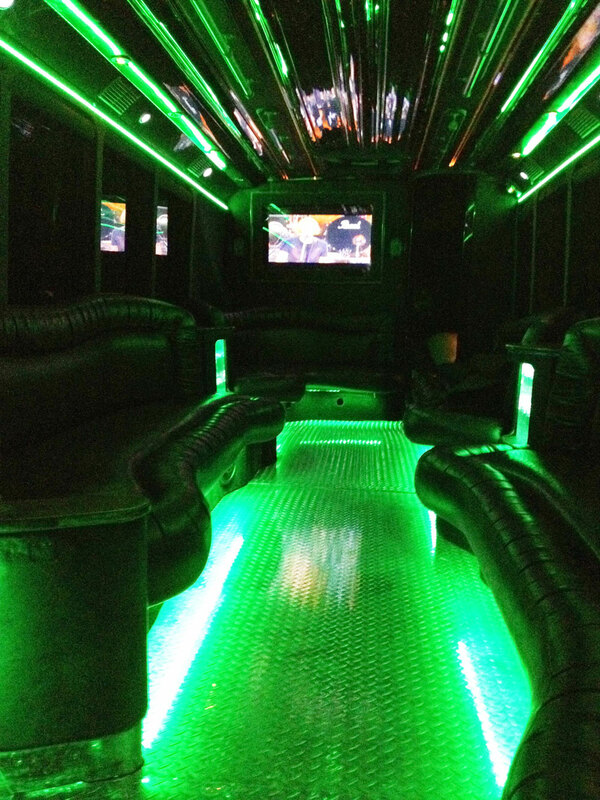 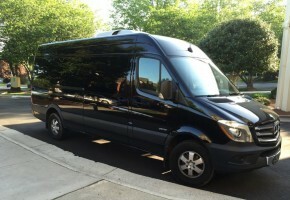 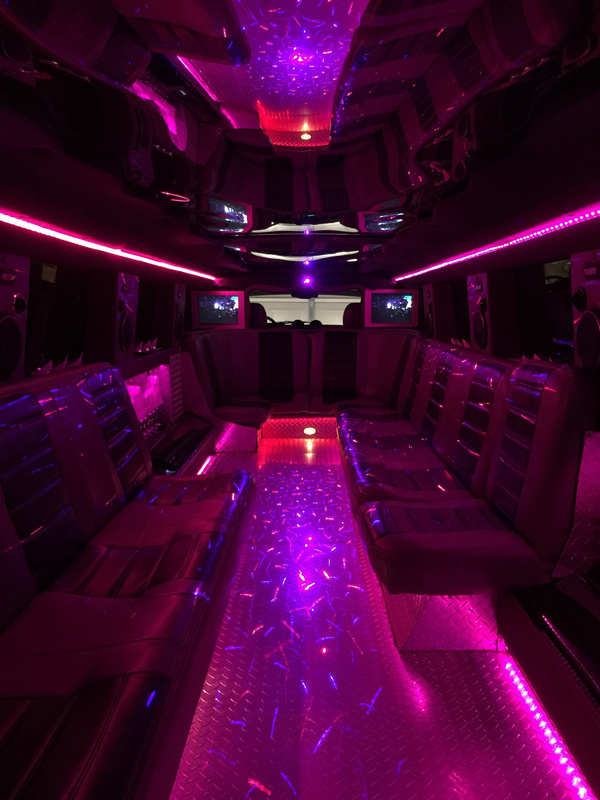 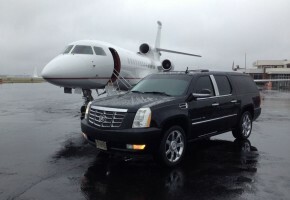 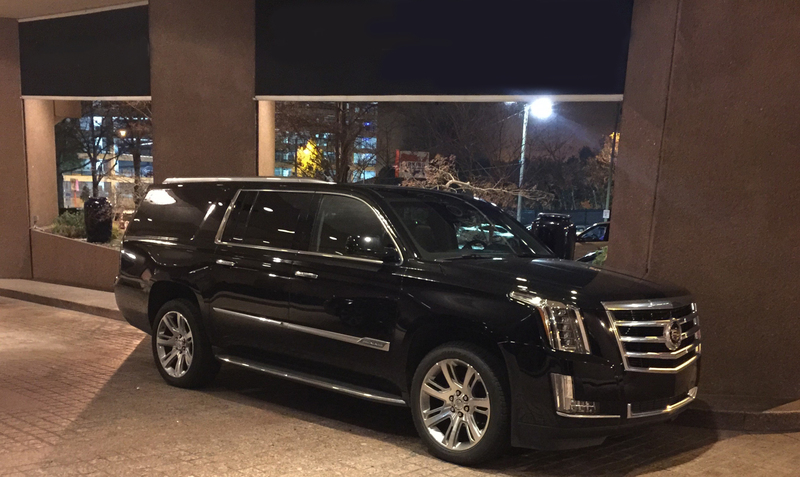 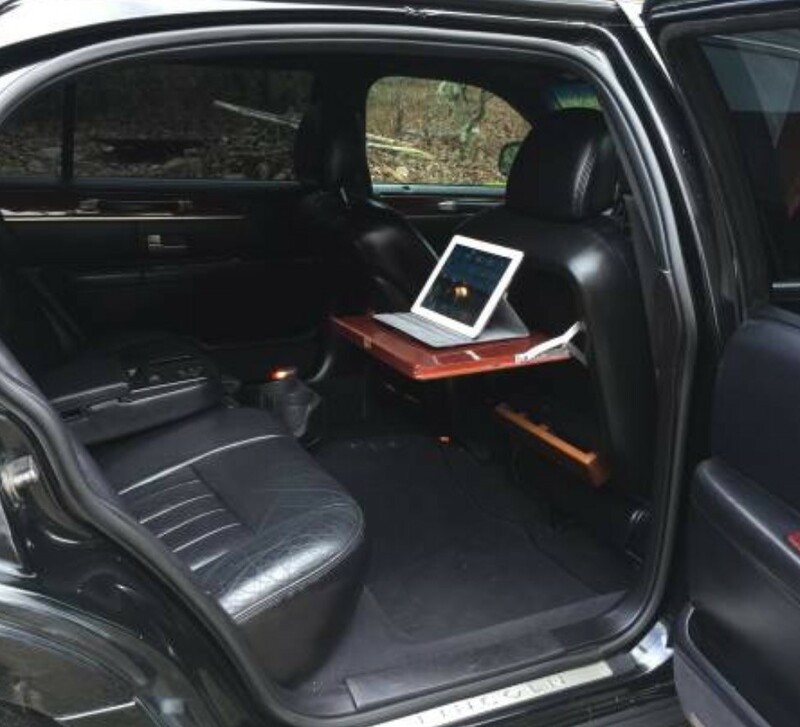 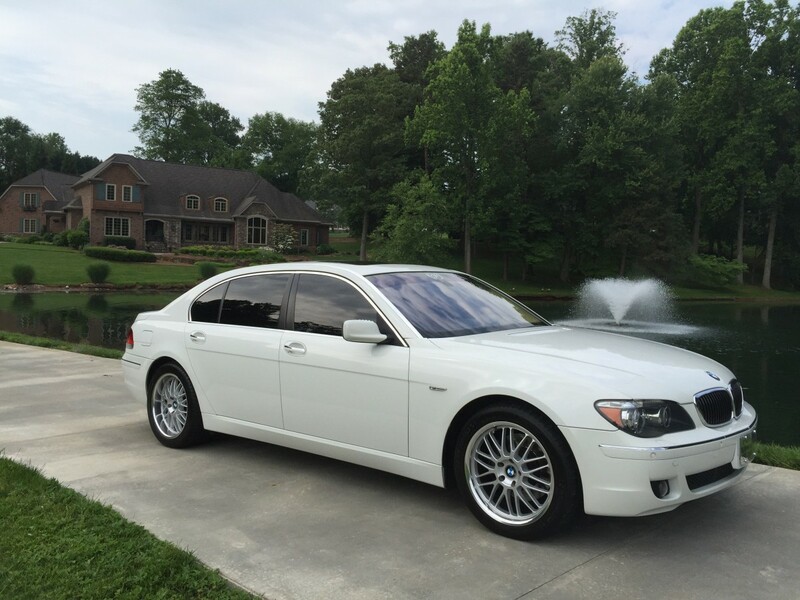 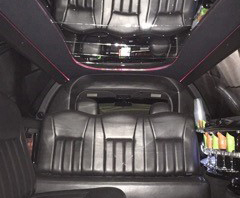 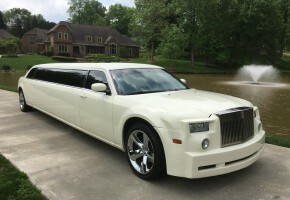 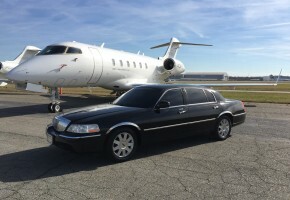 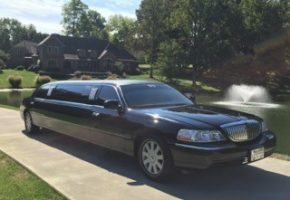 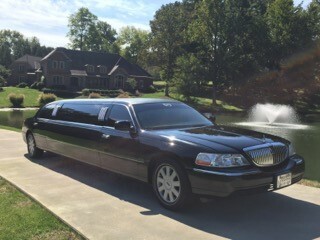 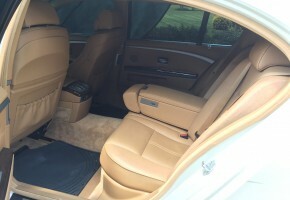 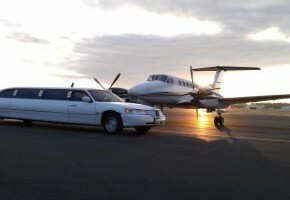 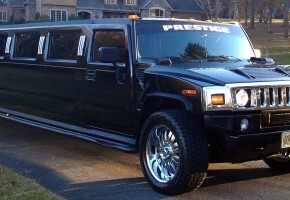 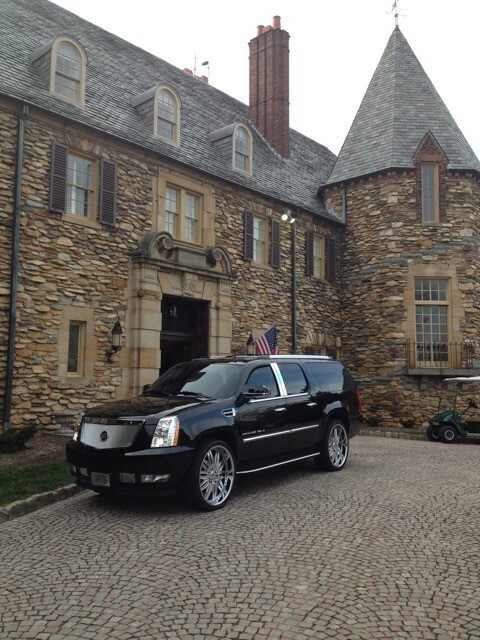 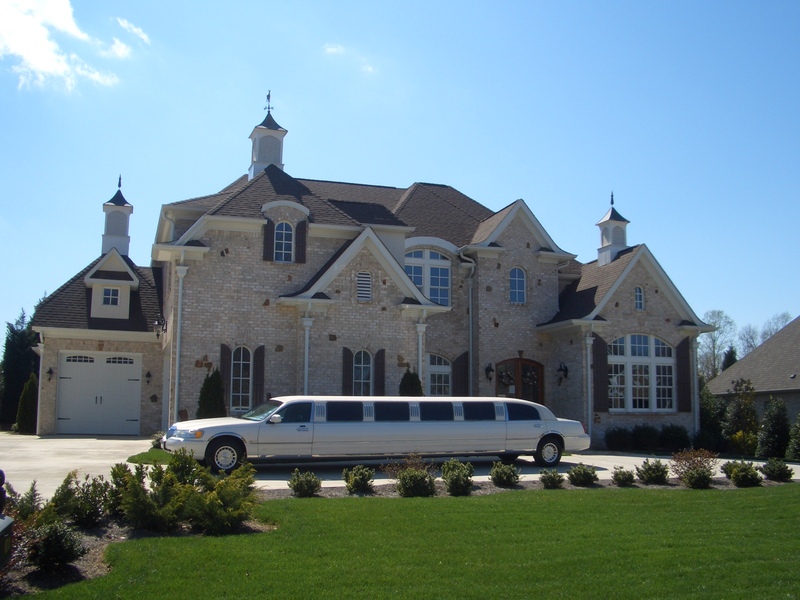 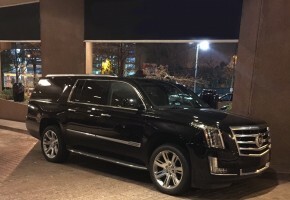 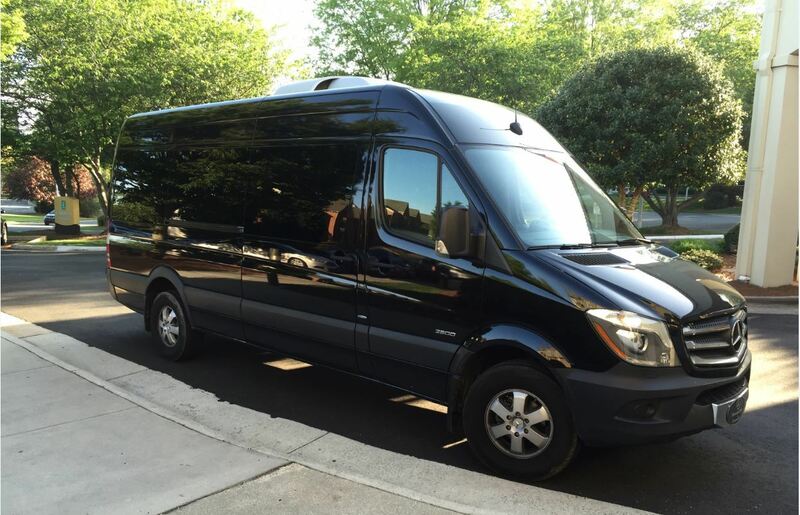 The best limo to ride in style in Greensboro, NC, Winston Salem, NC, High Point, NC, Raleigh, NC, Charlotte, NC, Chapel Hill, NC, Burlington, NC. 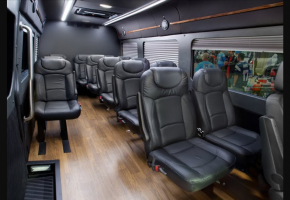 This is Ultra first class with an emphasis on comfort. 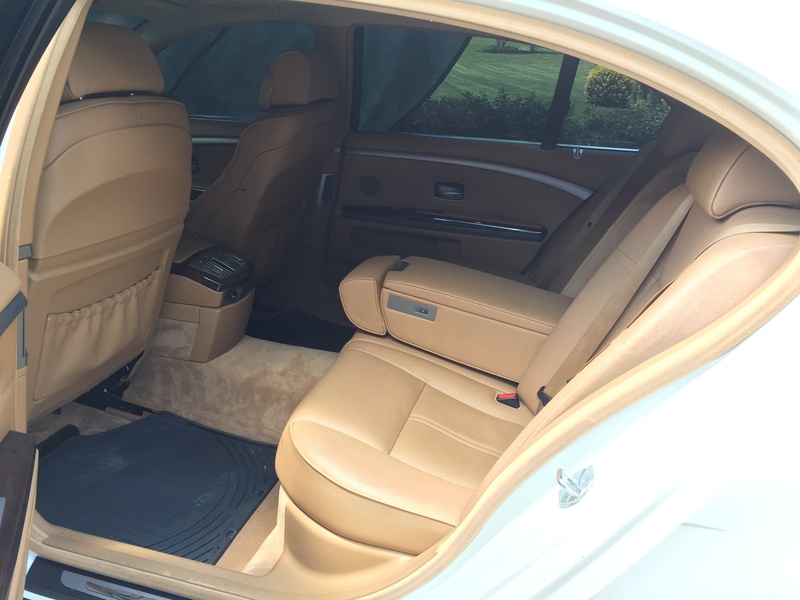 These vehicles are great for one to three passengers with luggage. They come with bottled water, mints and local newspapers. 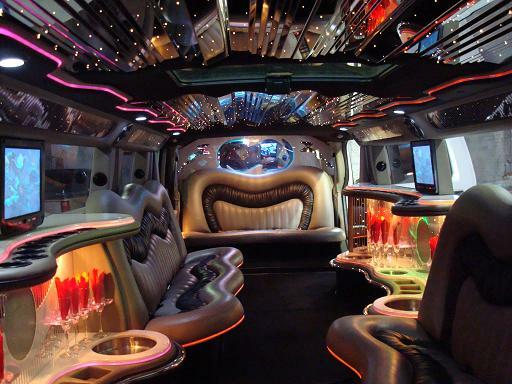 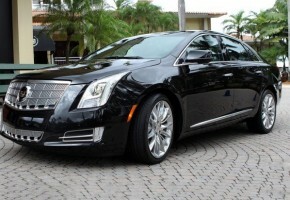 Enjoy the smooth and luxurious ride with up to six passengers. 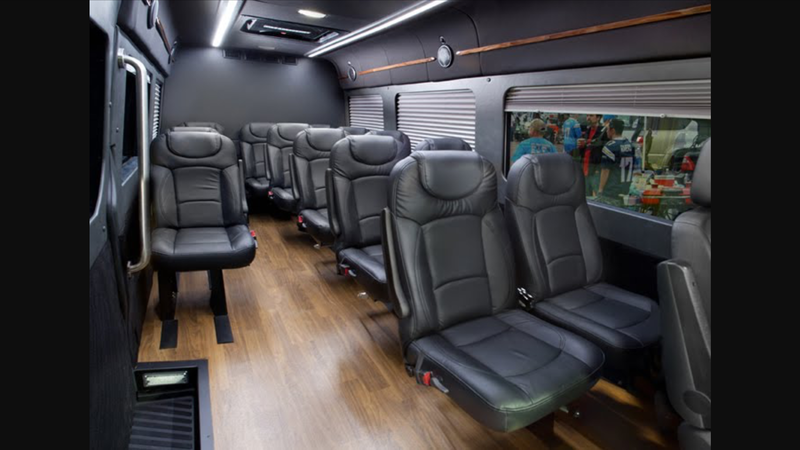 It’s first class comfort on the road. 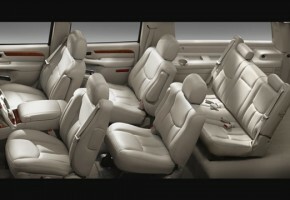 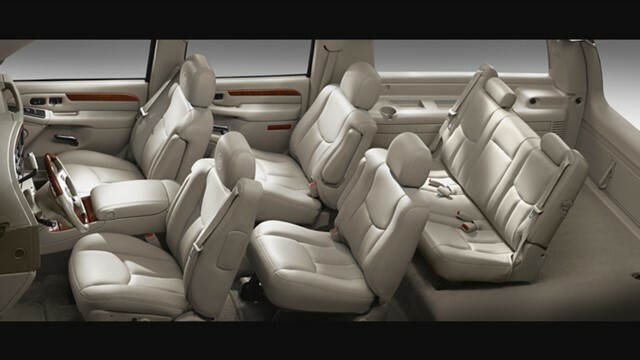 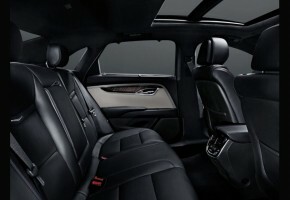 The SUV offers a very spacious interior,bottled water, mints and local newspapers.